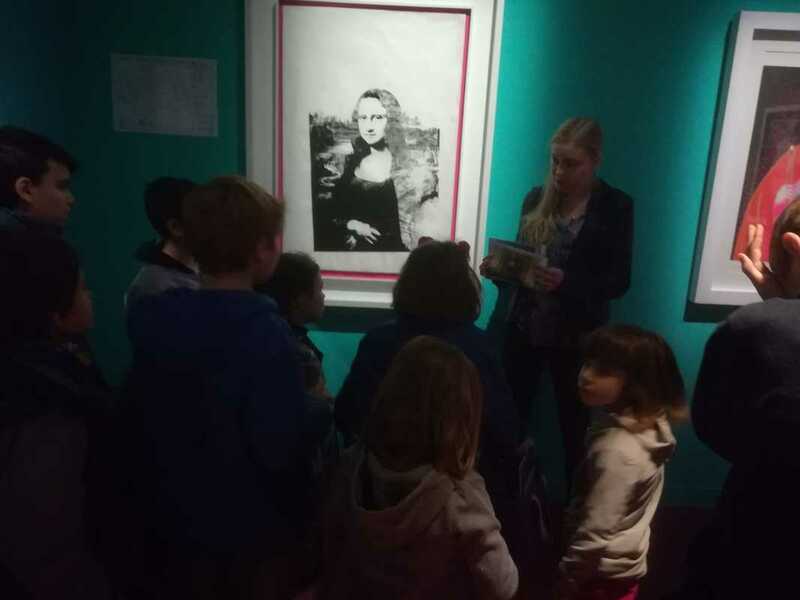 Below you will find photos and info about our past museum programmes. 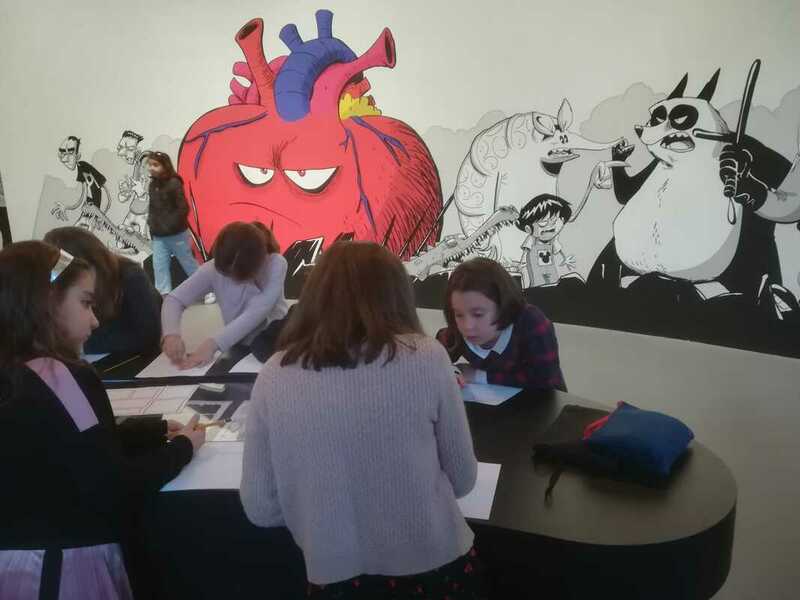 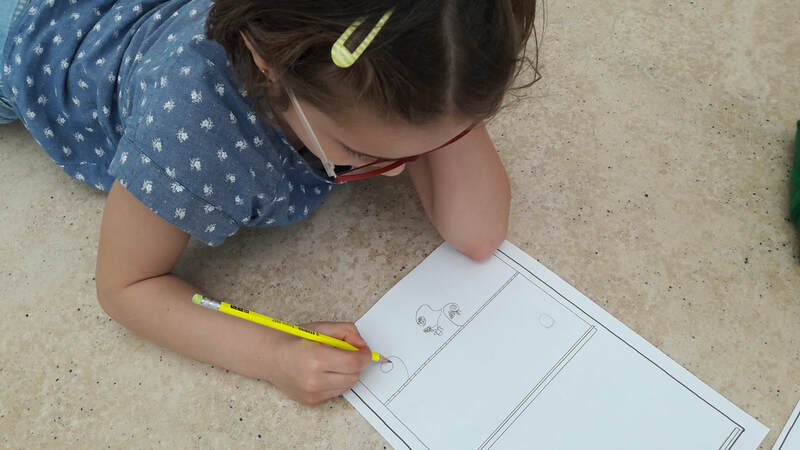 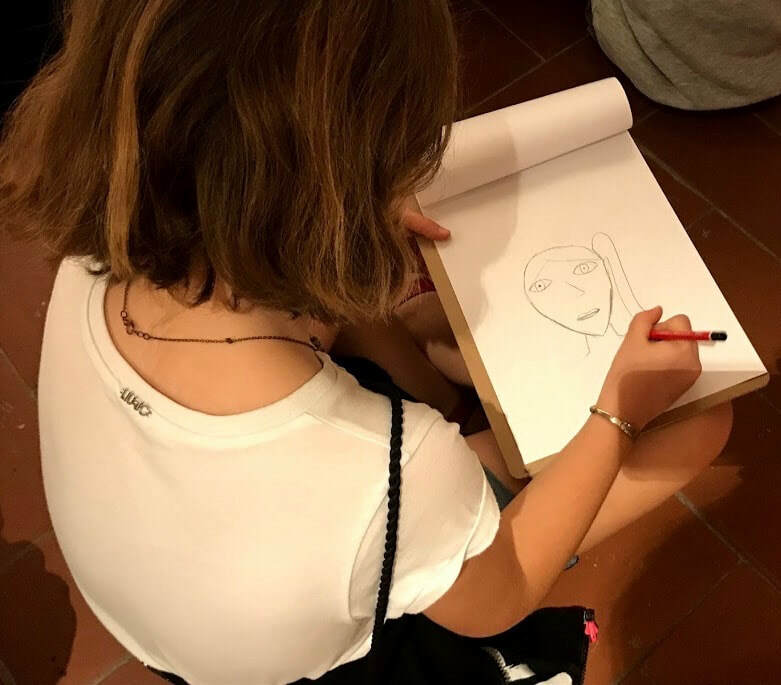 Our great programme "Drawing at the museum" ! 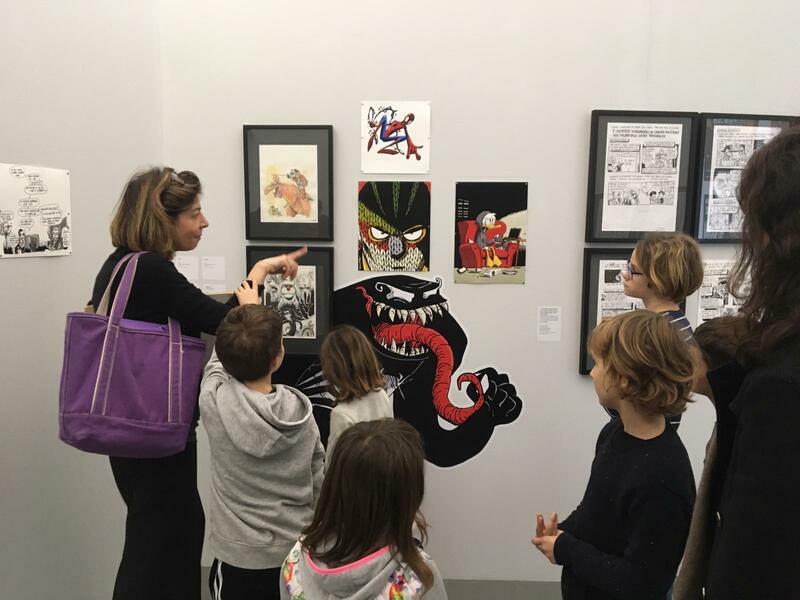 ​Are Comics Art? 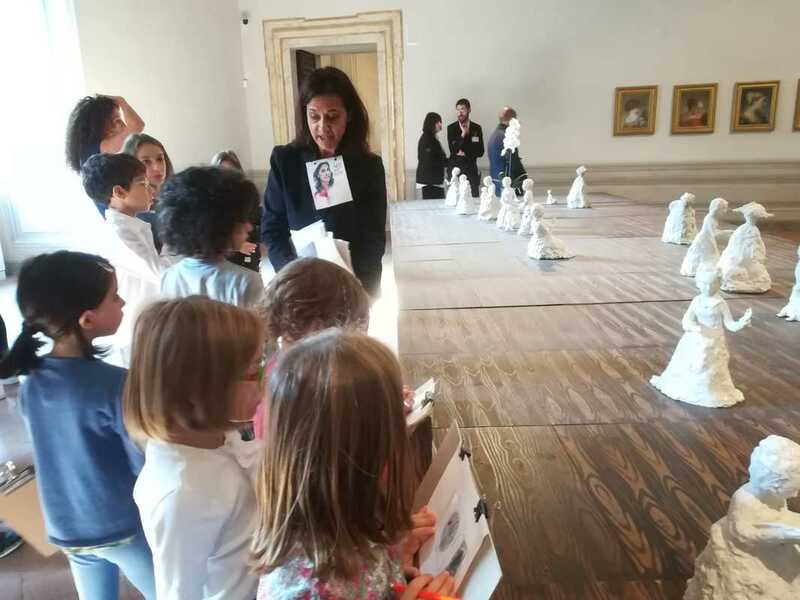 Do they belong in a museum? 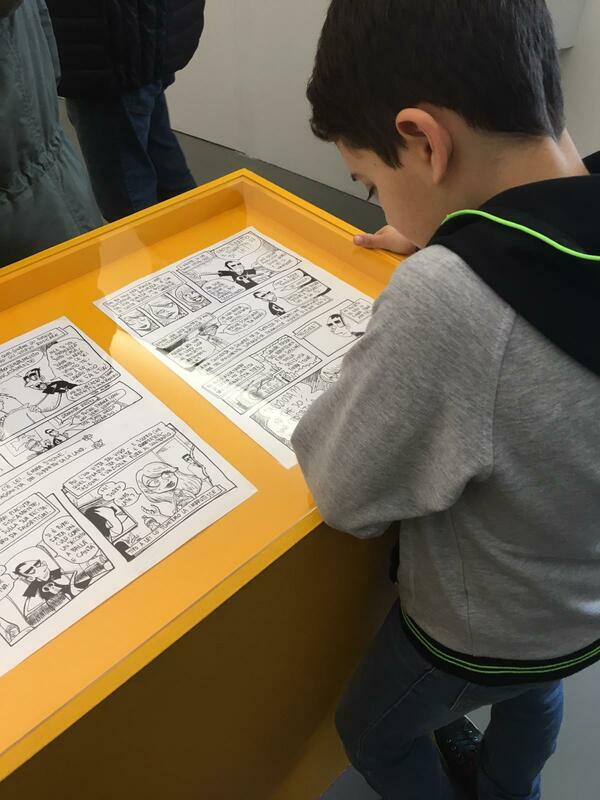 Are graphic novels 'real books'? 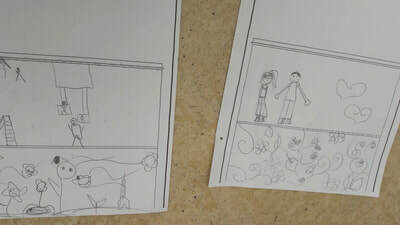 And how can you tell a story through both words and images? 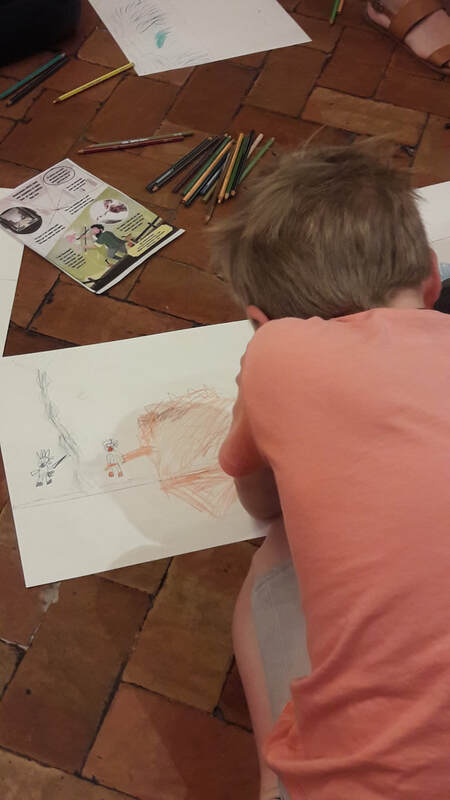 You've got the imagination- join us to learn how to be creative with it! 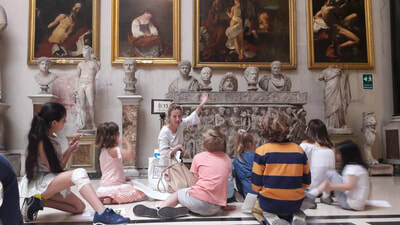 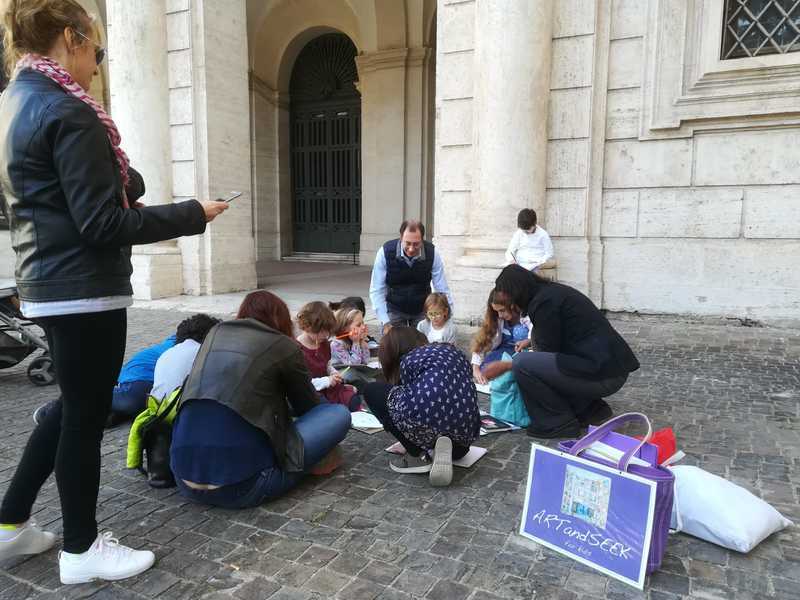 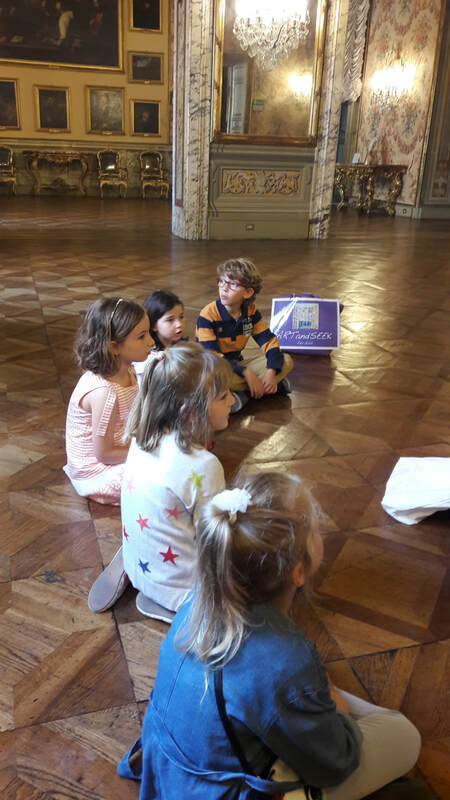 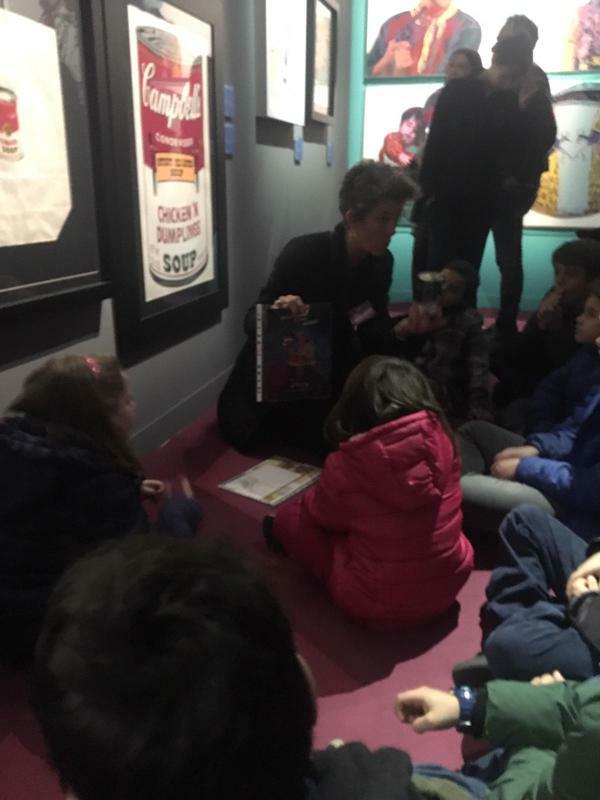 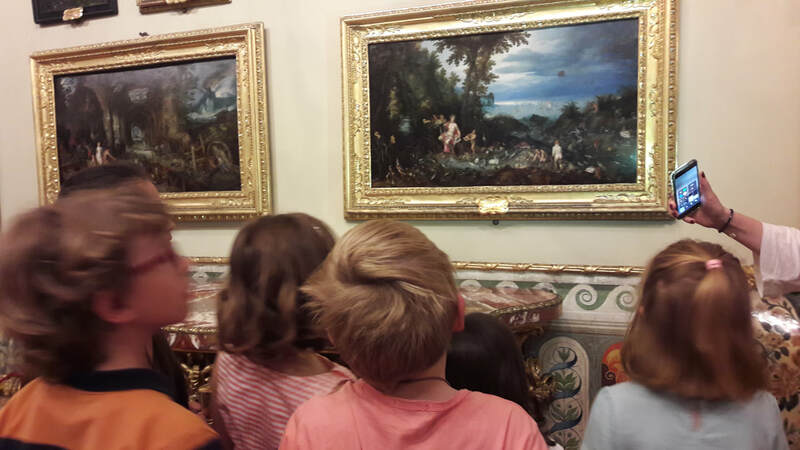 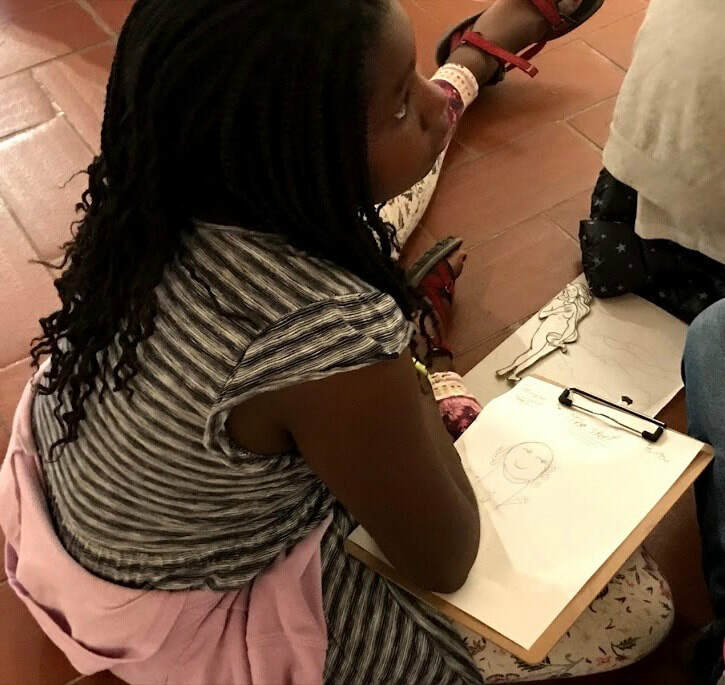 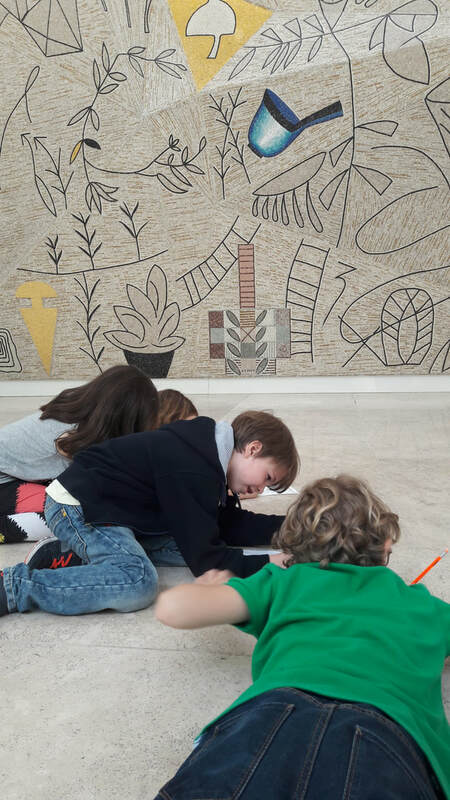 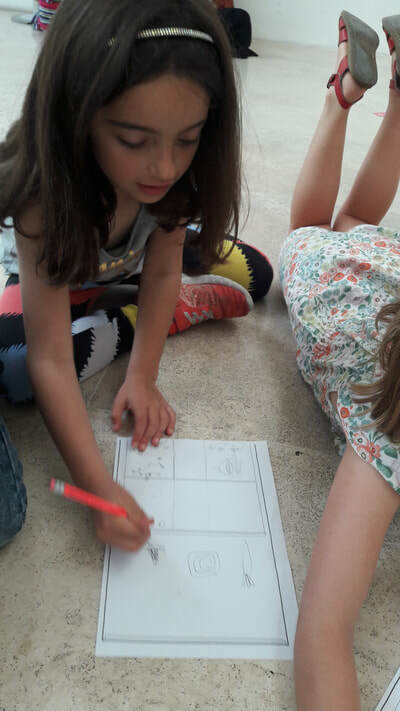 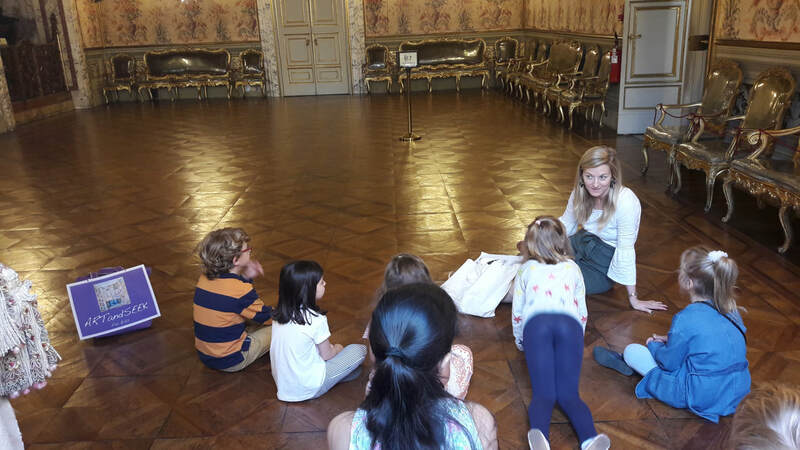 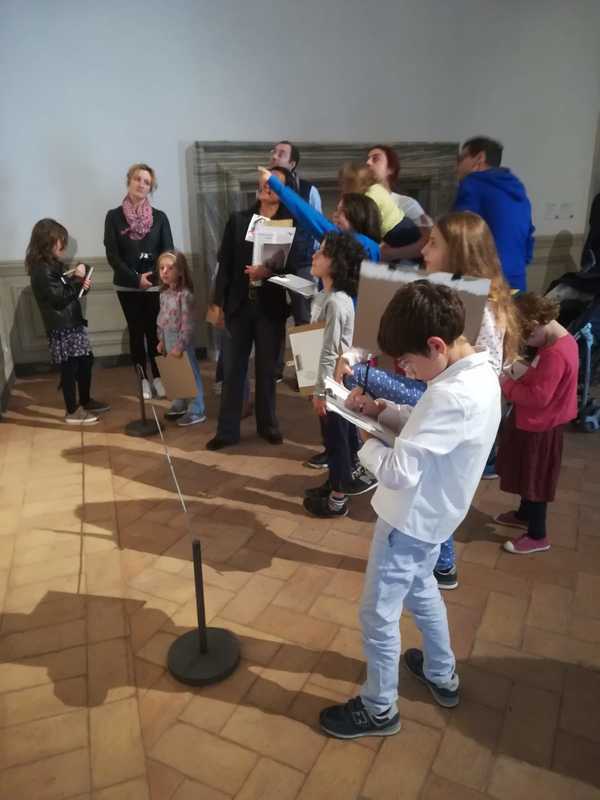 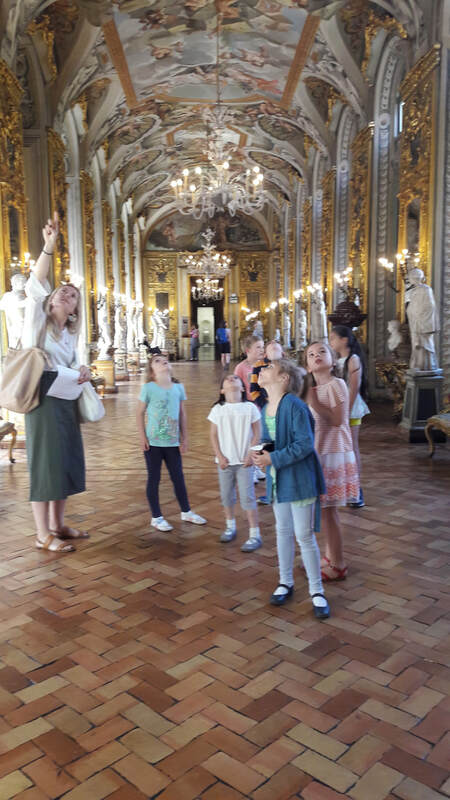 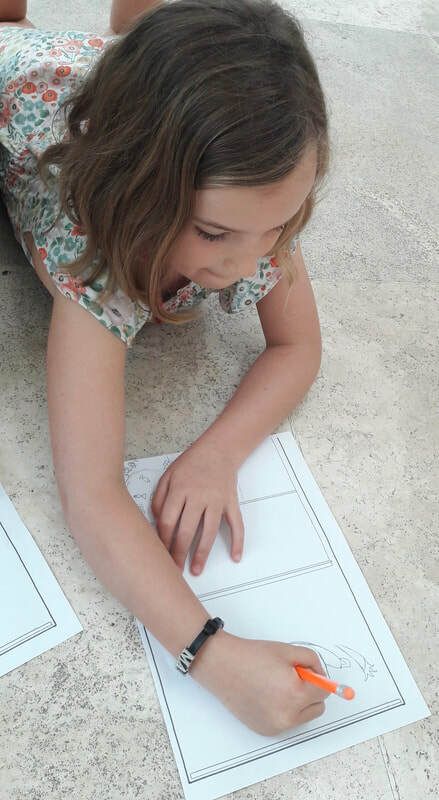 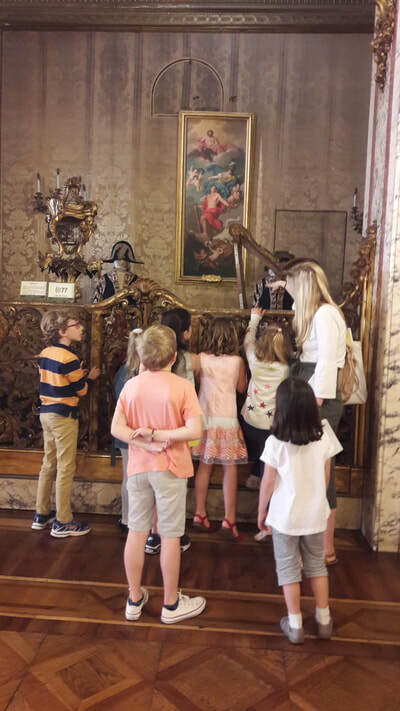 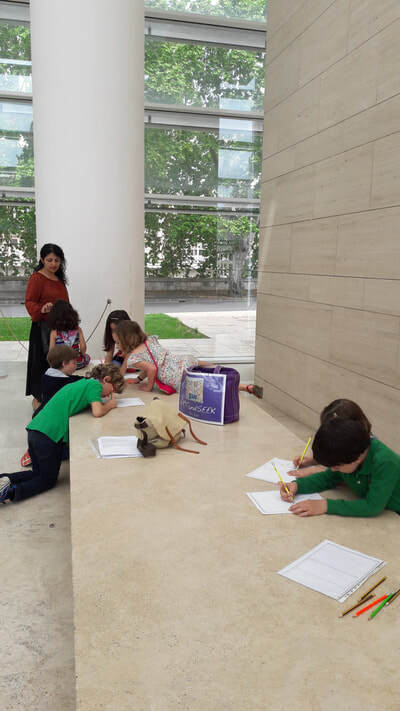 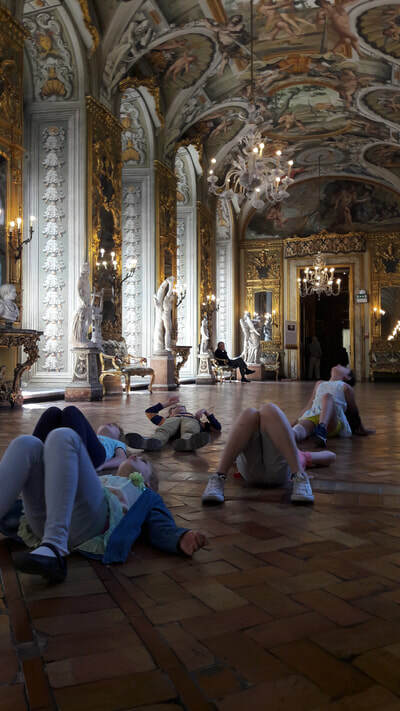 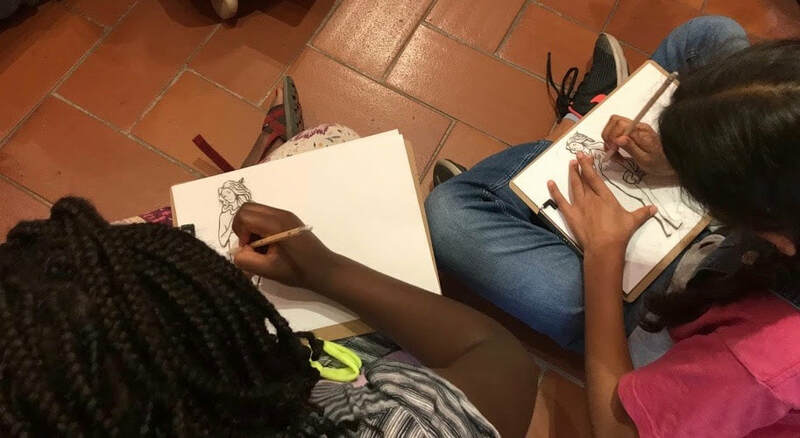 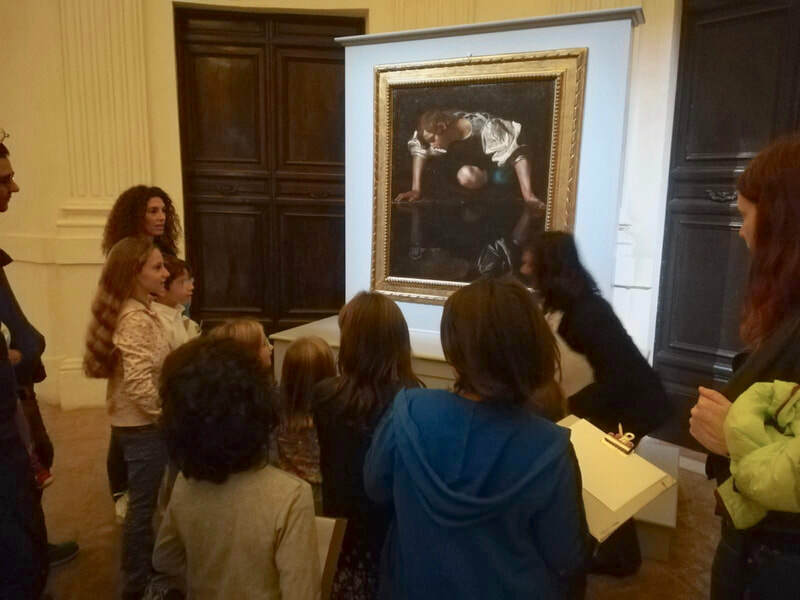 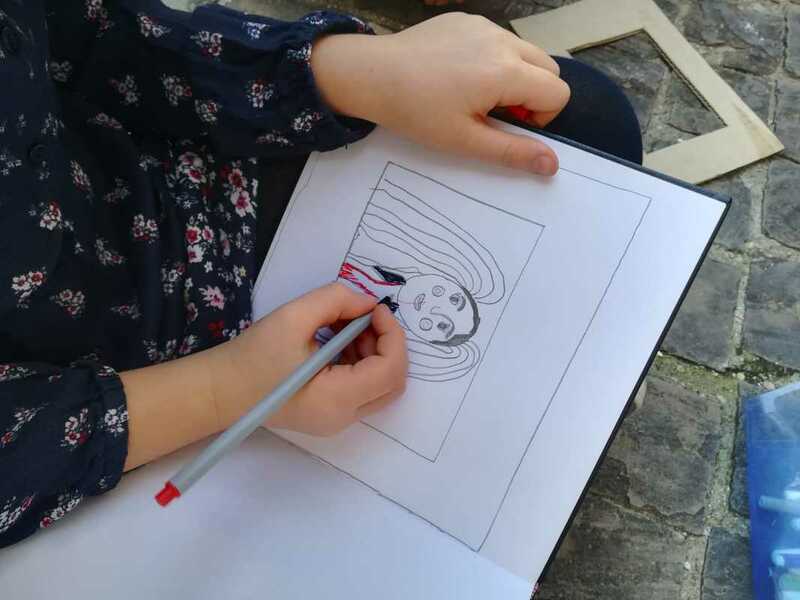 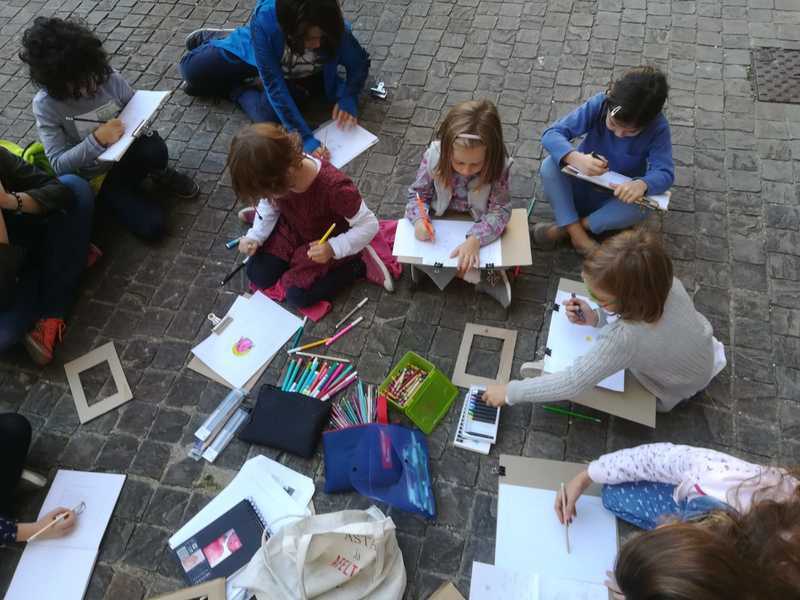 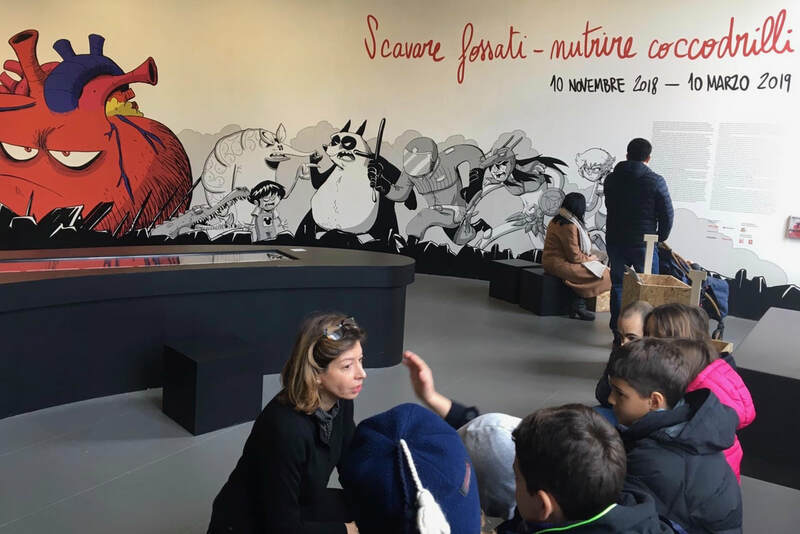 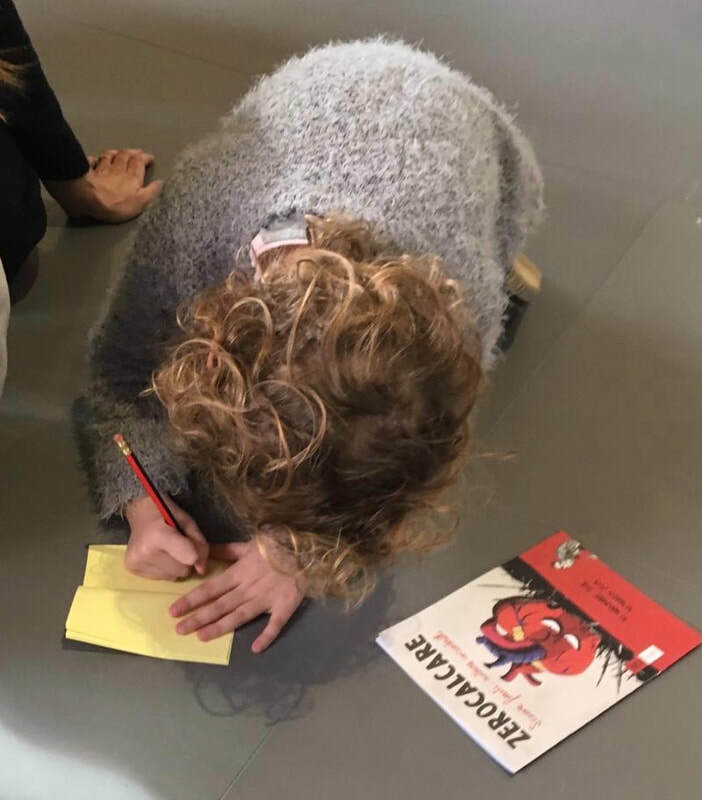 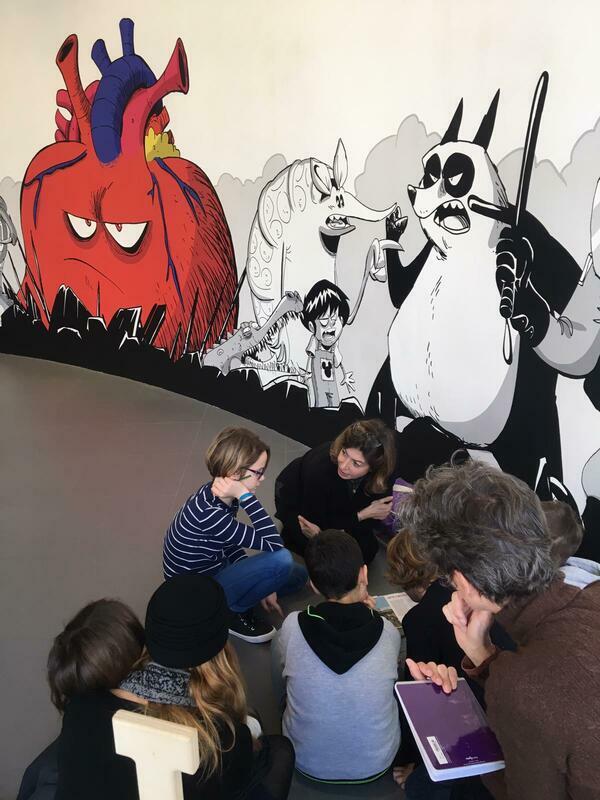 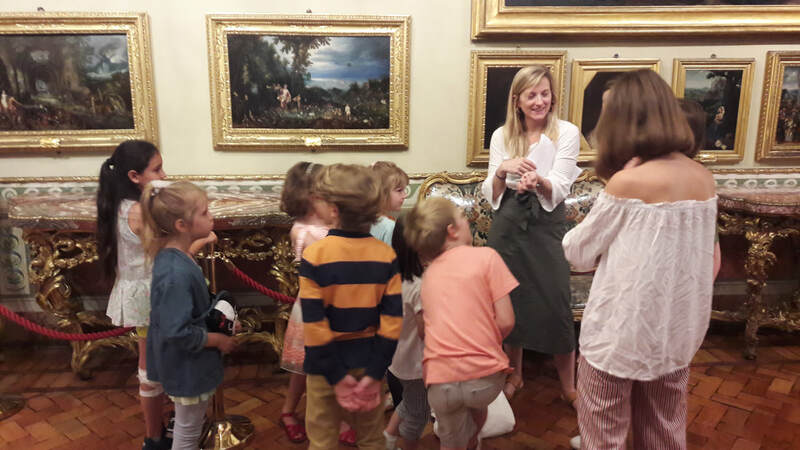 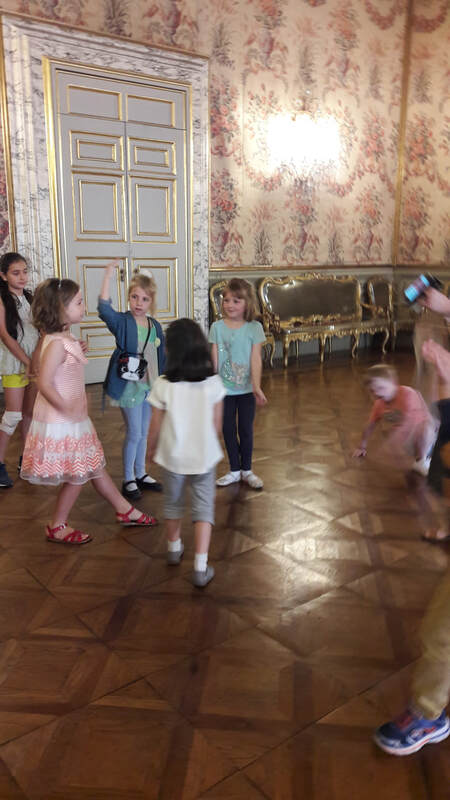 Children admired the beautiful palace and learned about Brueghel and Caravaggio, the myths that inspired them and the use of perspective, colour, patterns and light. 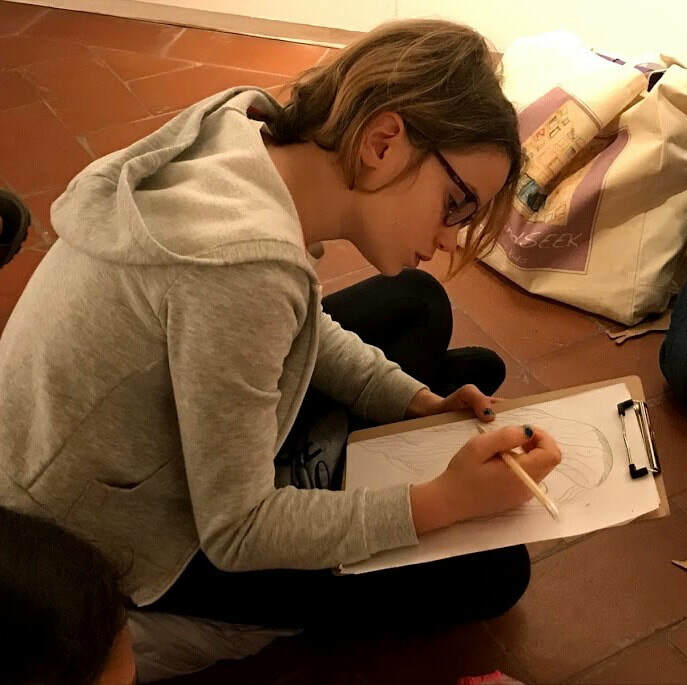 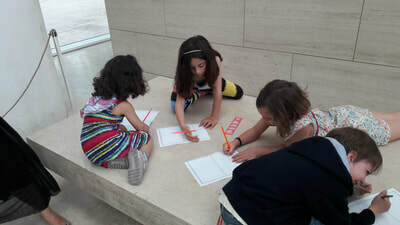 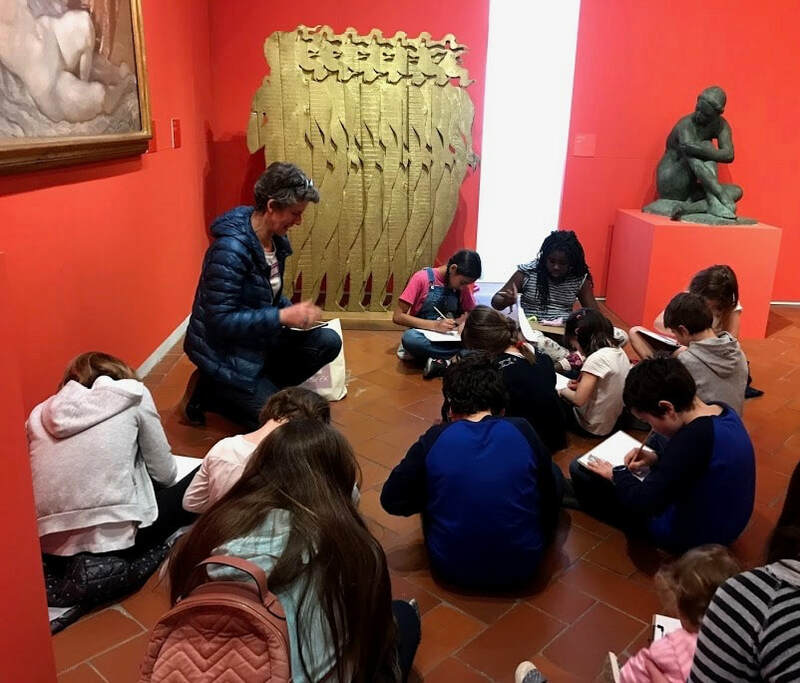 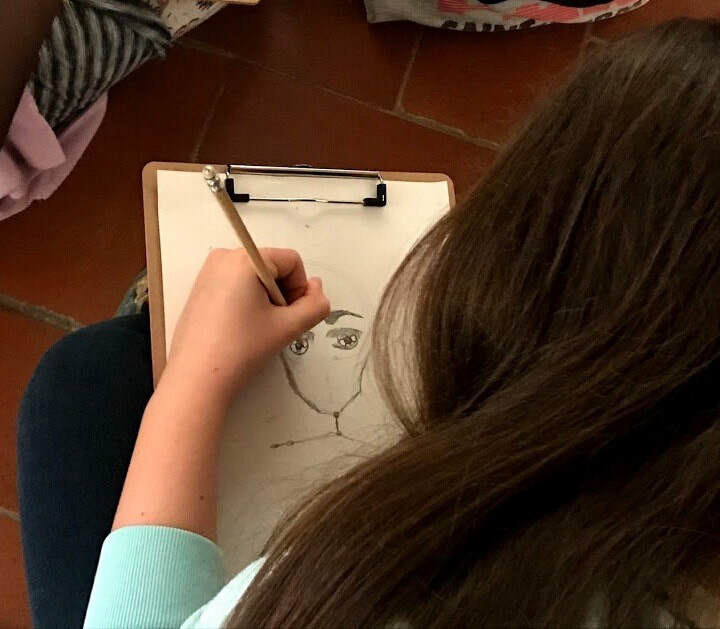 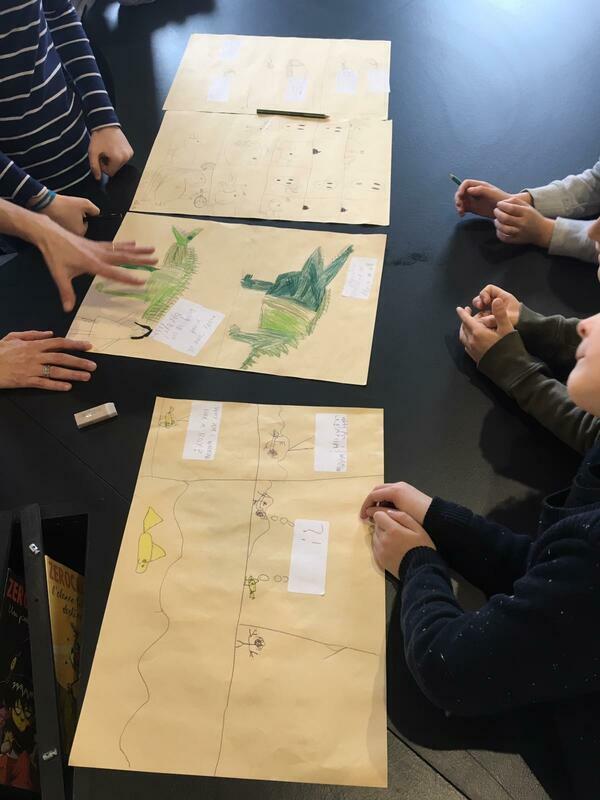 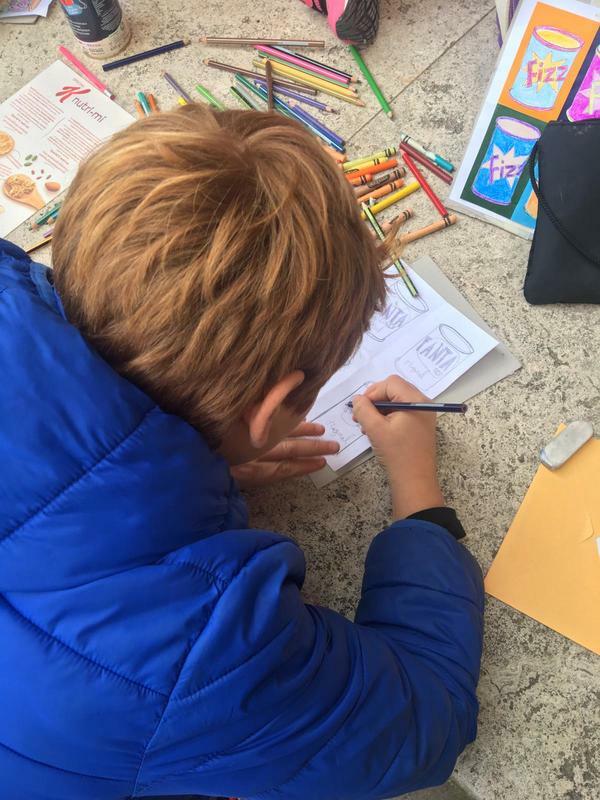 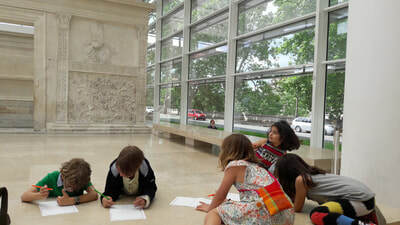 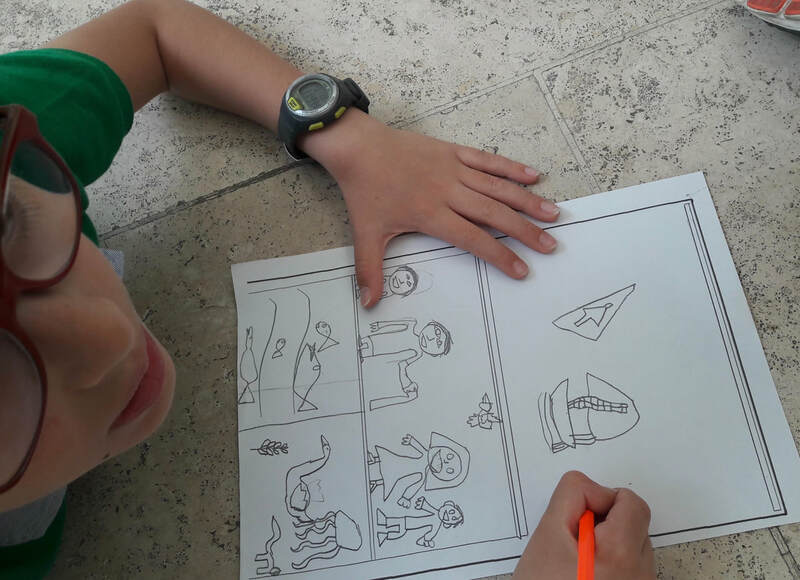 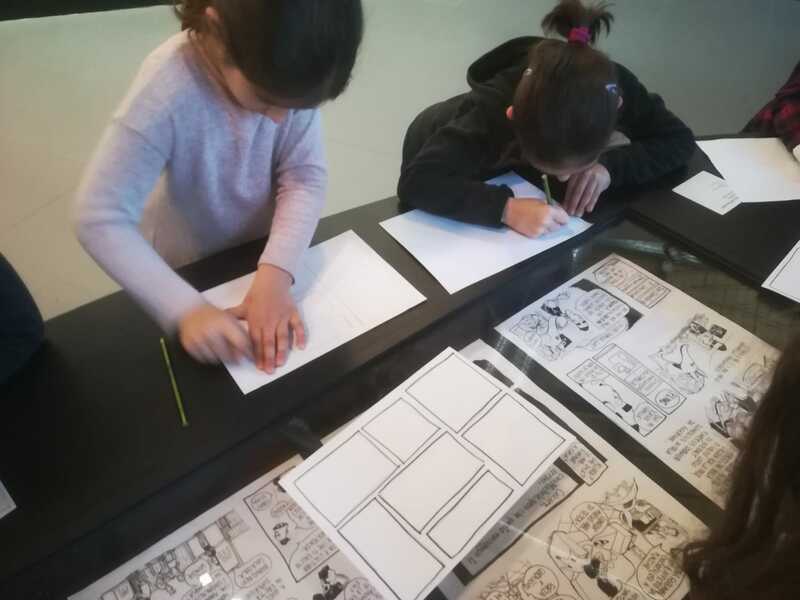 It was fun to learn about Roman times and compare classical art to modern architecture by Richard Meier and contemporary art by Mimmo Palladino! Thank you to everyone who joined us at the Keats-Shelley House, Rome. We had a lovely time learning about Romantic Poets and illuminated manuscripts and then making our own illuminations! 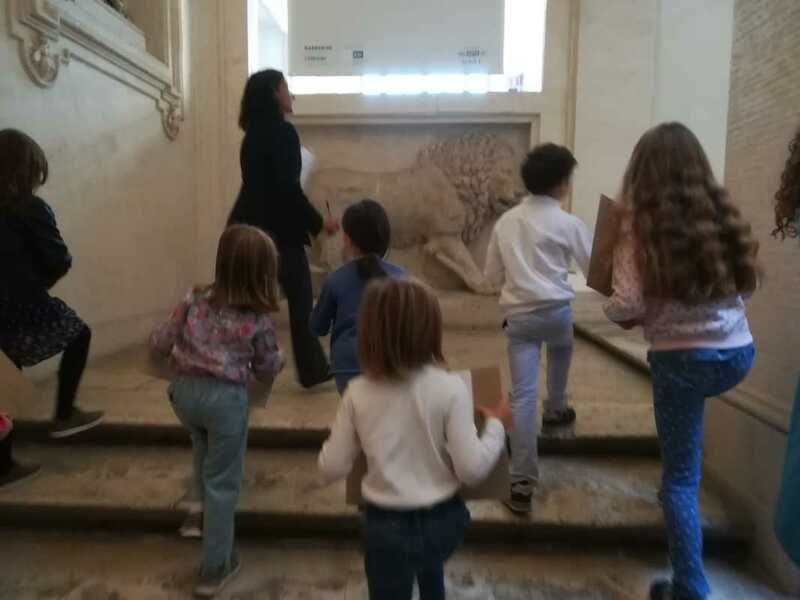 What a great morning of art and English language at the artisti allopera exhibit in Rome . 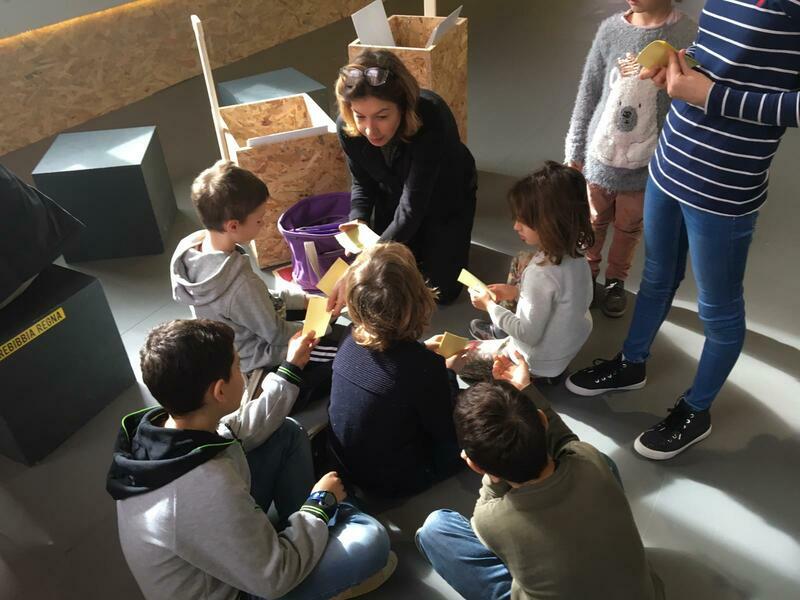 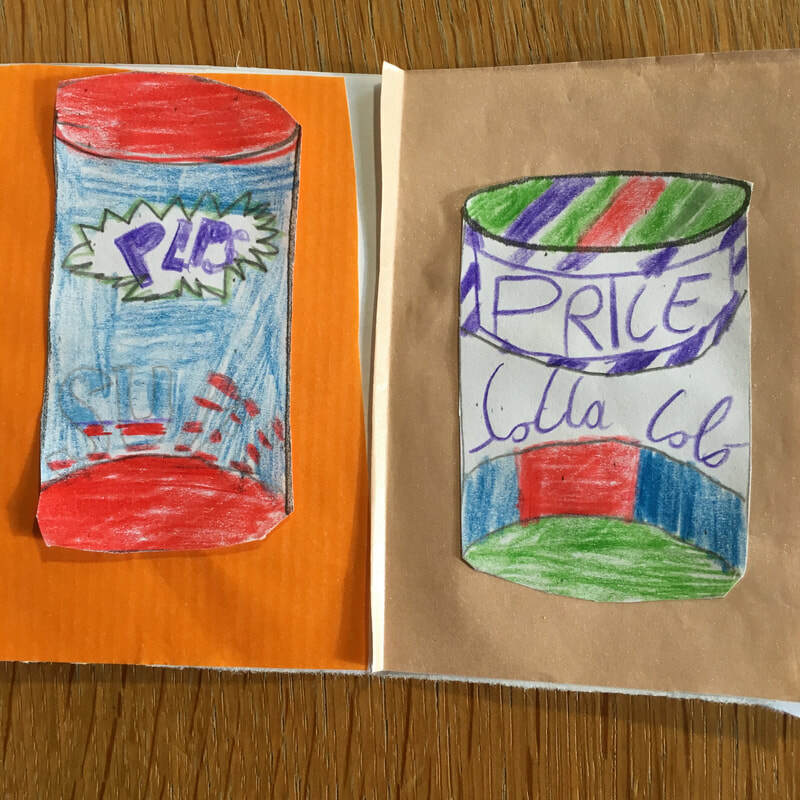 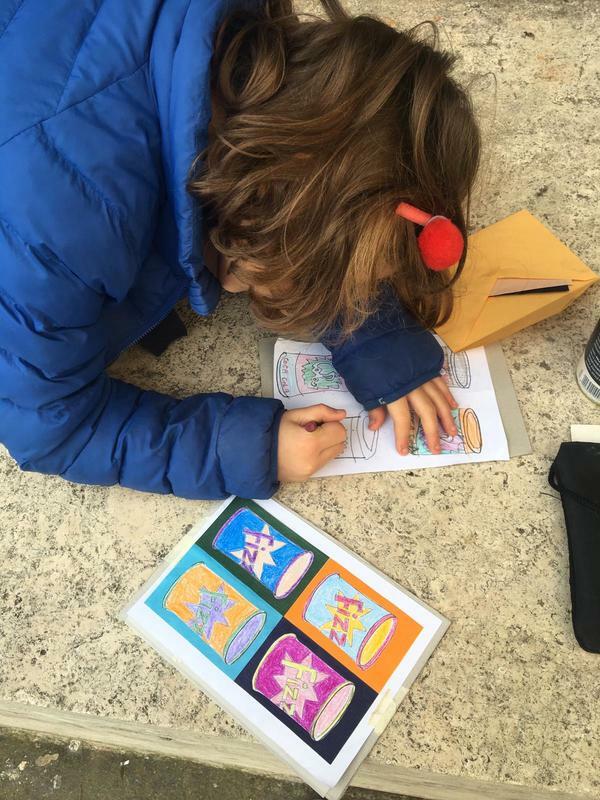 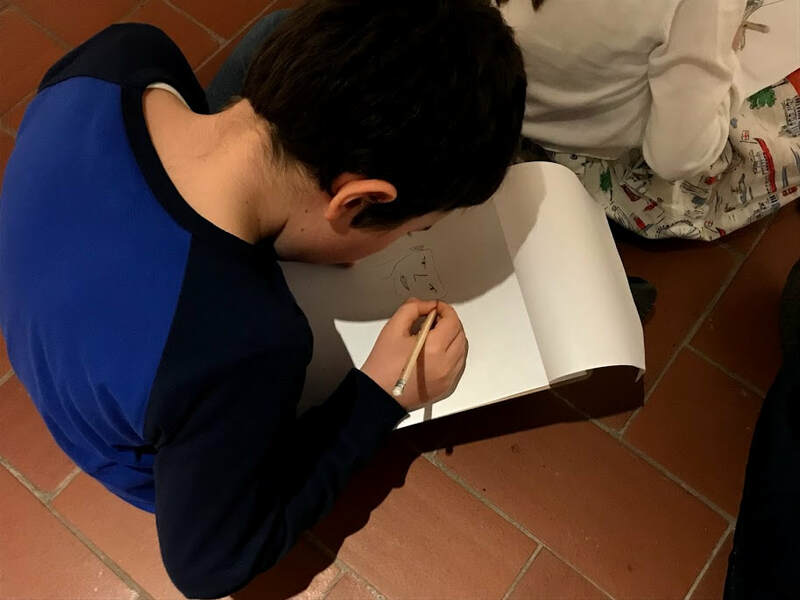 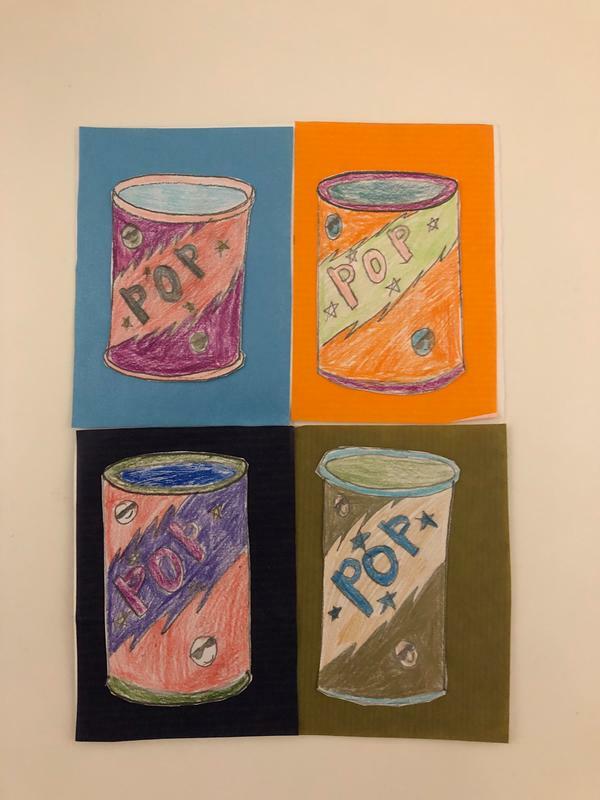 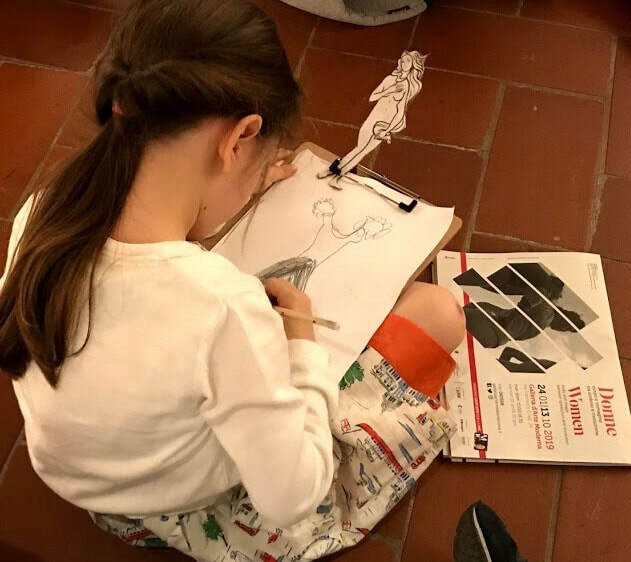 The children created costumes inspired by picasso, 'danced' one of prampolini 's paintings , admired burri 's 'cretto', and learned a lot of stuff about opera . 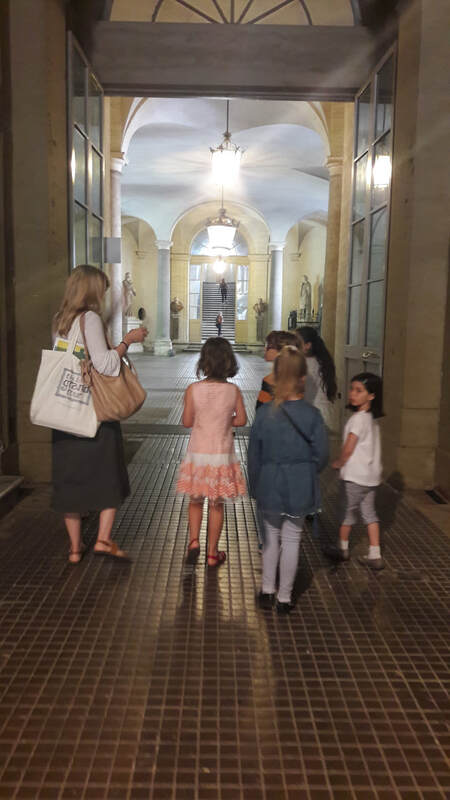 Our stroll was magical! 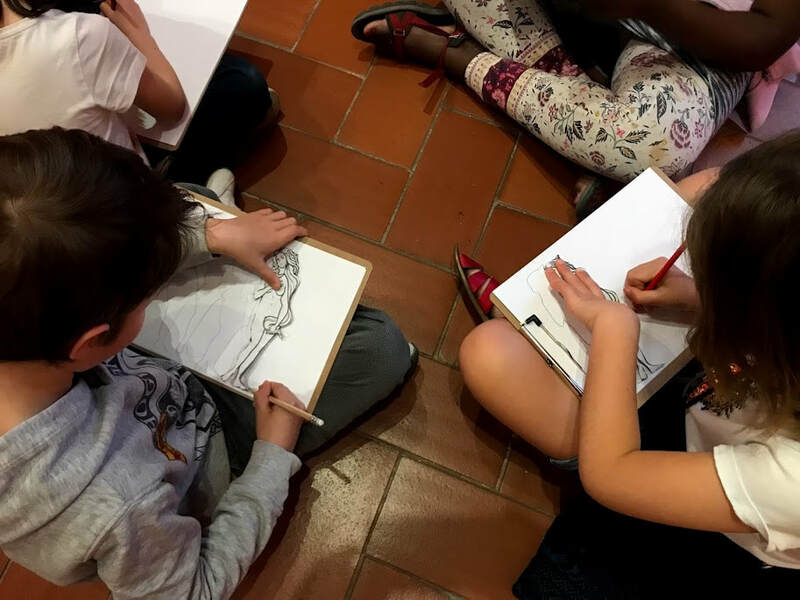 We learned about Italian artist Francesco Trombadori and his interpretations of some of Rome's famous landmarks and still life. 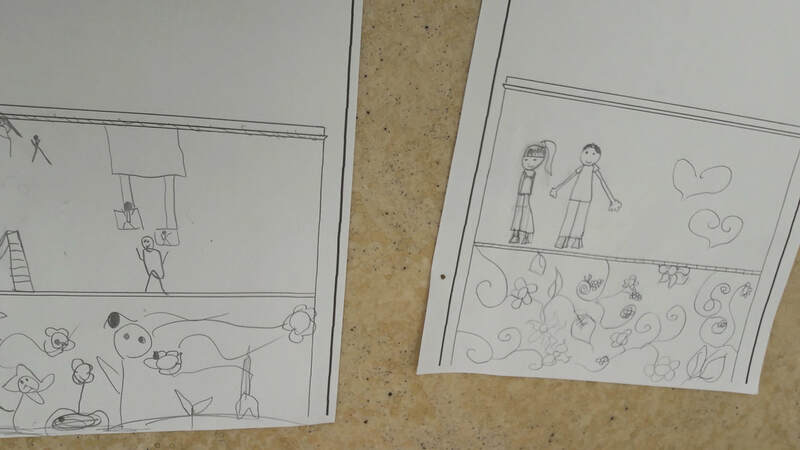 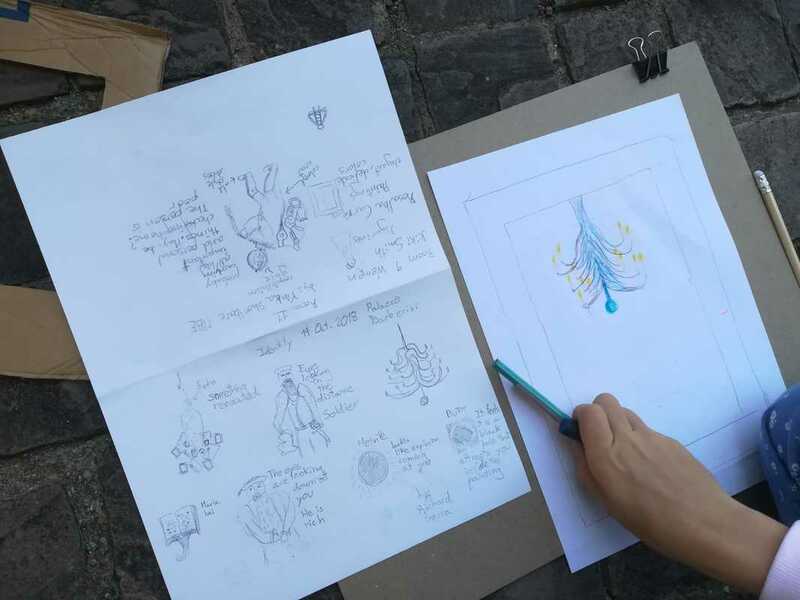 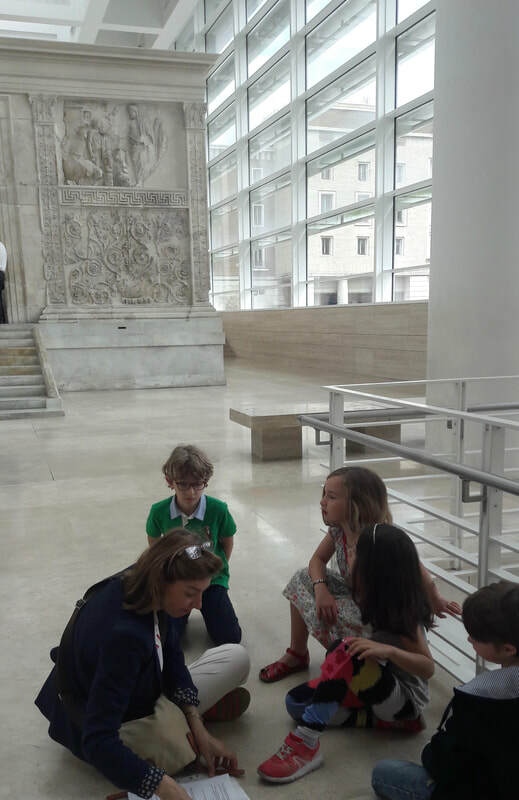 Then we had a chance to draw our own ideas of the Colosseo using magical realism. 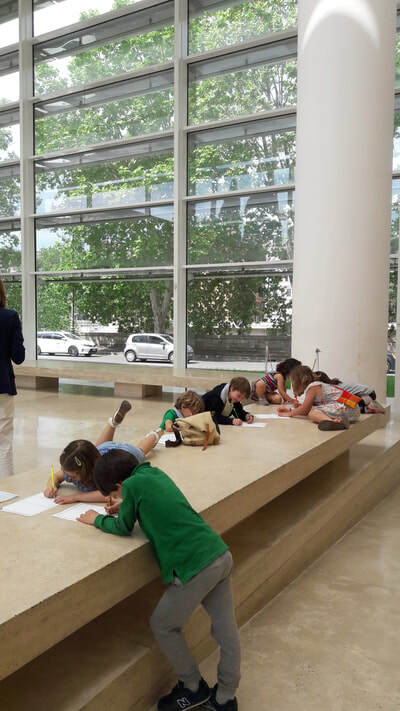 We had a lovely time at our museum programme 'Monet: light and impressions' this weekend! 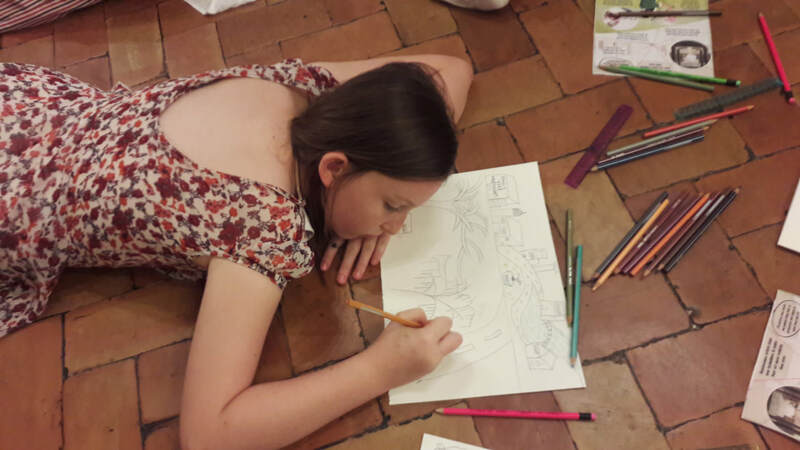 The children learned about Monet's influence on the early Impressionism movement and were able to draw their own version of a Japanese bridge in Giverny! 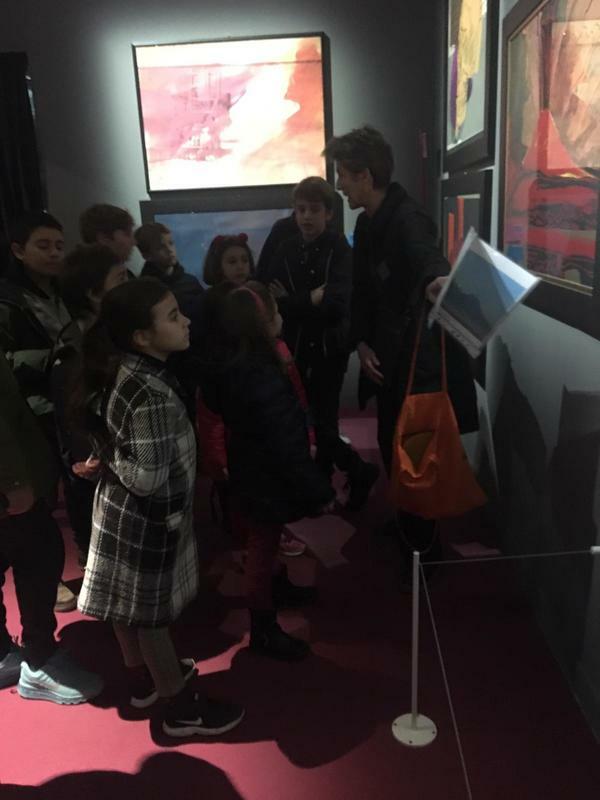 Thank you to everyone who joined us. 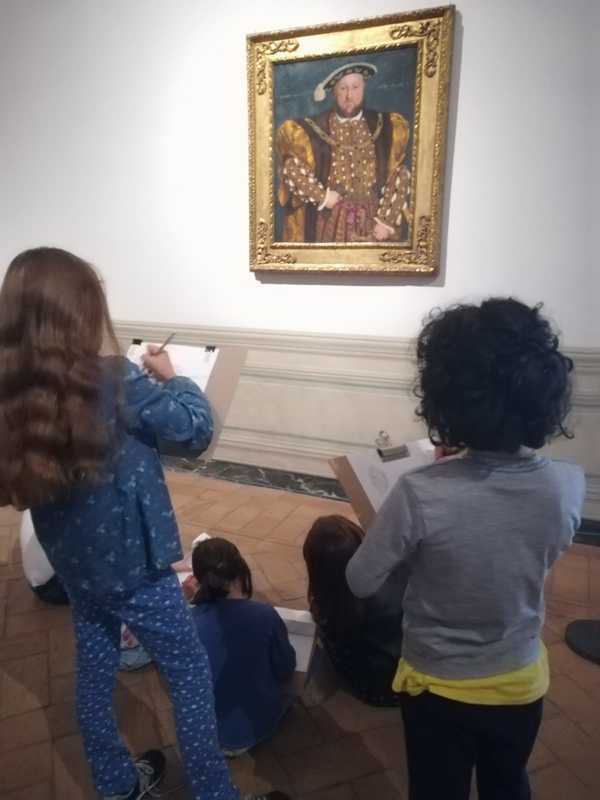 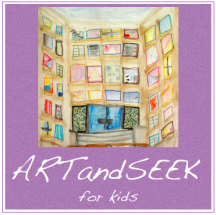 ​What a great morning of art! 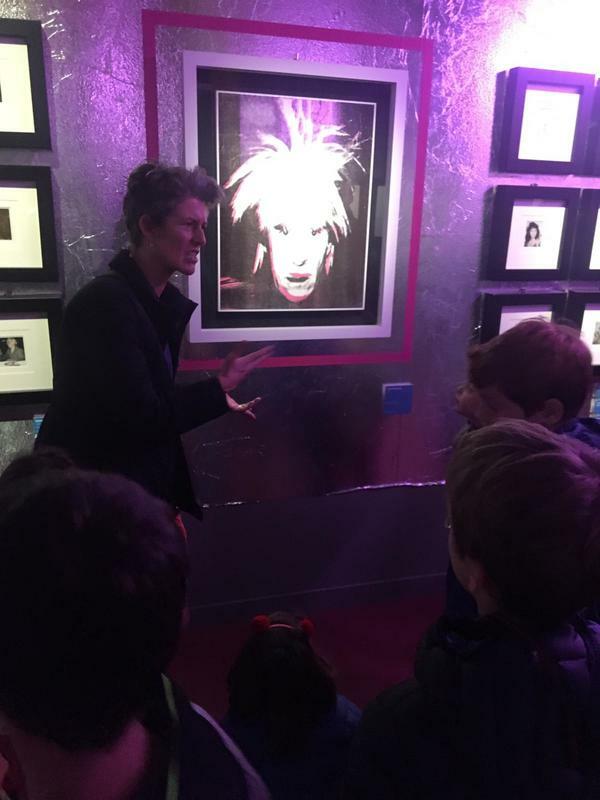 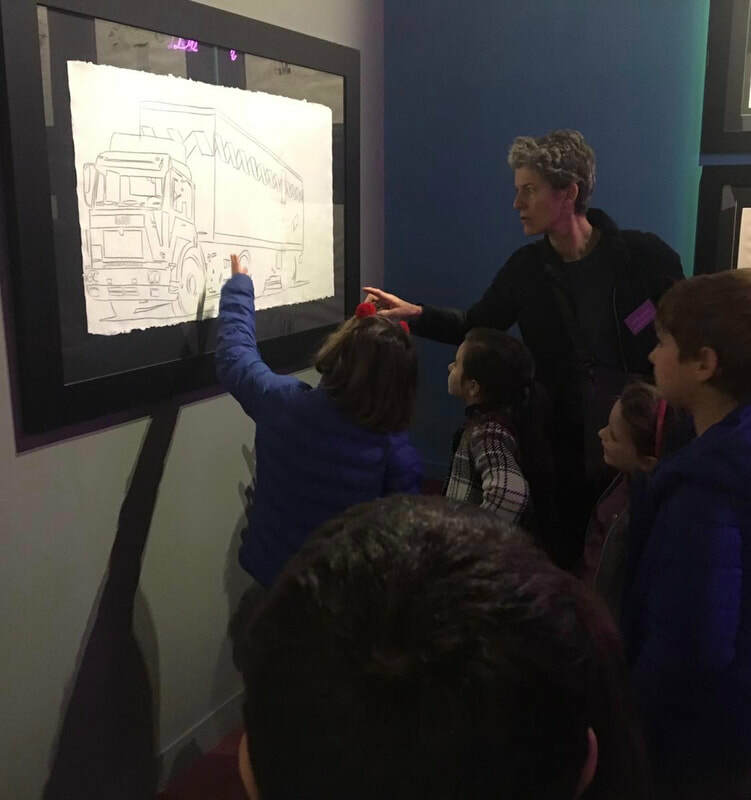 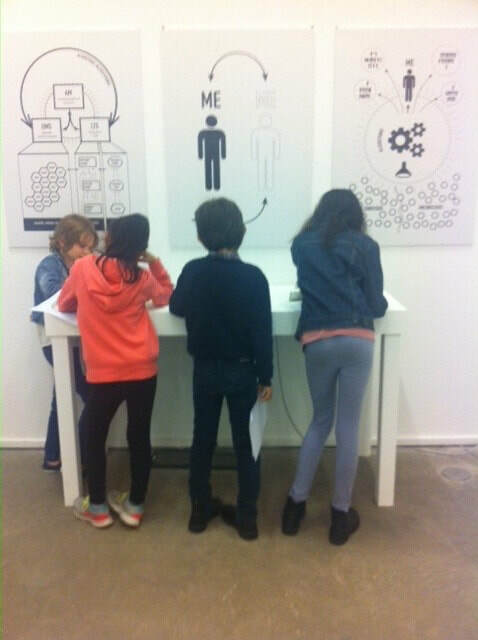 The children enjoyed the great exhibition and had time to create their own piece of art. 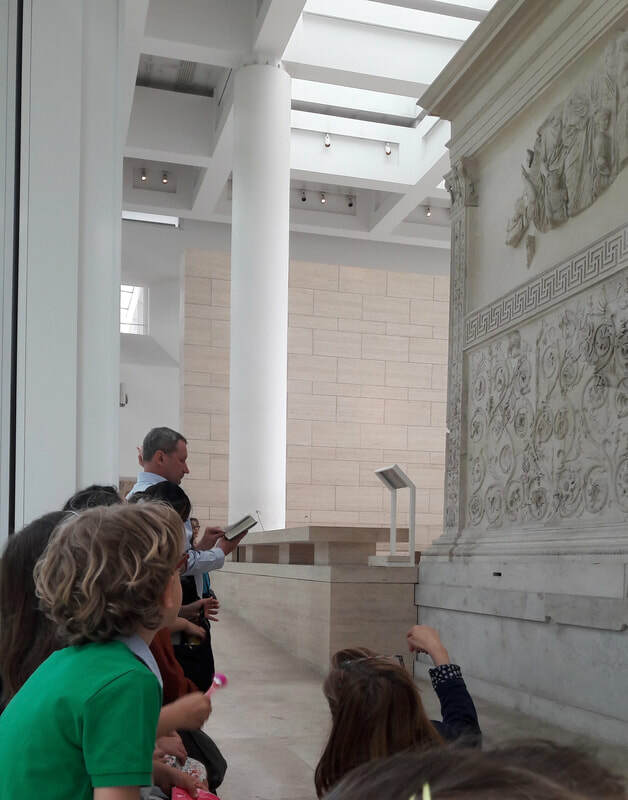 Thank you to everyone who participated and to the Museo dell'Ara Pacis to have hosted us in their beautiful space. 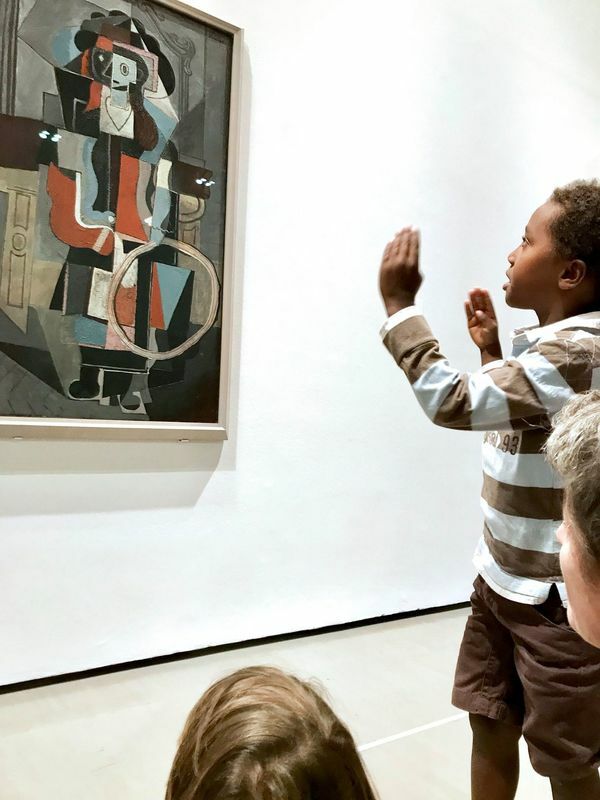 "The Power of Street Art"